Despite the fact that real estate forecasts have outlined the possibility of an economic slow-down in and around Denver, the construction of new apartments is taking off – at full throttle. 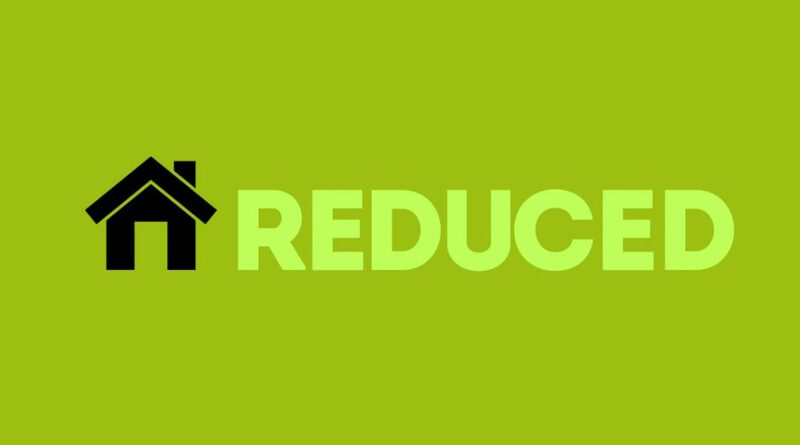 As a result of this, reductions in rent are now occurring. This is fantastic news for tenants who have experienced years of constantly increasing rent amounts. Currently, the average amount paid by tenants is just over $1,400 each month. Additionally, vacancies are up to nearly 6%. The driving force behind low rents in the area is the construction of a massive number of apartments in and around the region. According to a real estate firm that specializes in research and consulting for property investors, there are nearly 27,000 new apartments being constructed in the metro Denver region. Additionally, just under 26,000 are now in the planning process. In recent years, supply has been low in the area. This increased the demand for housing in the area. As a result, property owners and property managers were able to increase the amount that they charge for rent – with absolutely no lash back from tenants. Now that the supply of apartments has increased to such a high level, those same owners and managers are having to lower the amounts that they charge for rent in order to attract tenants. The economy of the region is exceptionally strong. This is pushed by the fact that there is a wide availability of jobs in the area. In fact, the State of Colorado has the lowest unemployment rates in the United States, with Denver as the city with the absolute lowest rate. Furthermore, the recreational activities and the educational opportunities in the area are immense. People from all over the nation and from various regions from around the world are flocking to Denver. When vacancy become low the past several years, developers hopped on the opportunity and started to build more apartments. Now, there is a high level of variety for those that are seeking to relocate to the area. While landlords may take a bit of a cut, those that are in the apartment industry are likely to see increases as their units quickly become filled. On average – for the past 30 years – metro Denver has had nearly 5,000 apartment units become available each year. While many developers are heeding to the warnings of an economic slowdown, others are taking action now to take advantage of the current housing demand in Denver and surrounding areas. Many real estate forecasters are expecting the market to become highly saturated; however, with the ever-expanding economy that is currently in existence within the area, developers are not succumbing to this possibility. While it is true that a small downturn may occur – eventually – it is not enough to put Denver’s popularity at risk. Apartment developers have been compared to farmers in that when they build new units, they are – essentially – “planting seeds”. They then sit and wait as the demand for their “seeds” increases and they are able to develop the vegetation (profits). In the end, they just hope for a lucrative season. Regardless of what the economy is or isn’t or what the future holds or doesn’t, the developers that are in the construction process of building new apartments cannot stop. They must see that project to completion. 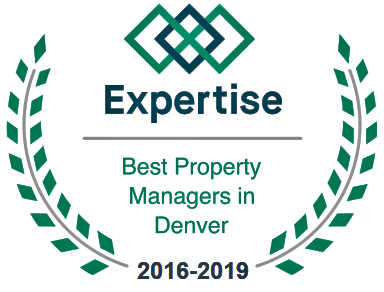 Recent years in the real estate market in Denver have proven that developers, property owners, and property managers must practice a bit of aggression in building in order to reap the rewards of a bountiful harvest. 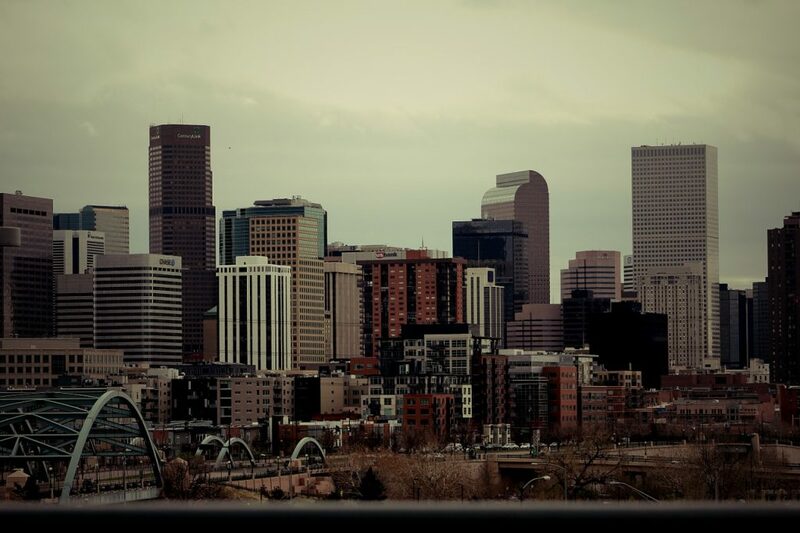 Apart from the job, academic, and recreational opportunities available in Denver, there is one other distinct advantage that makes developers hopeful – that is the wage gains. Just a few short months ago, these increased by nearly 7%. Now that the nation is in full swing to the next economic-based cycle, the need for new apartments is in the millions. Given the expansive growth in Denver, most are looking to the apartments in the city to fill the demand. Developers are jumping on the proverbial “bandwagon” and making the units available. Best of all, they are doing so in such a quick way that the rent averages are lowering – which makes the units even more attractive to tenants.